Today marks the birthday of one of the most important cartoon character creations of all time, as Looney Tunes star and “wascaly wabbit” himself Bugs Bunny celebrates his 75th Anniversary today! The animated rabbit remains a corner stone and corporate mascot of Warner Bros., and is dearly loved thanks to his adventures and crazy escapades alongside the likes of Daffy Duck, Elmer Fudd, and Yosemite Sam. 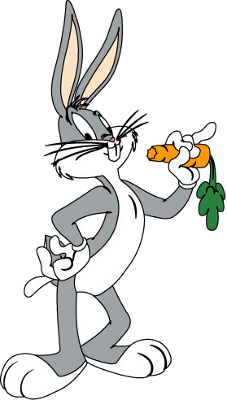 Known for his catchphrase “Eh… What’s Up Doc?“, Bugs made his first definitive appearance in the Merrie Melodies episode “A Wild Hare” in July 27, 1940, and was voiced by the late and great Mel Blanc, aka “The Man with a Thousand Voices“. 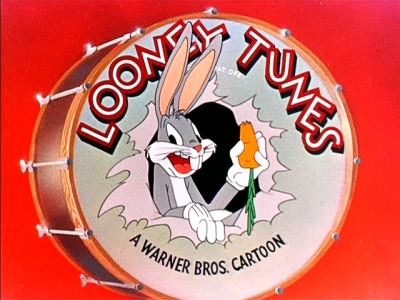 His tenure under Chuck Jones and later through several other animated adventures, spinoffs, and even alongside NBA basketball legend Michael Jordan in the film Space Jam would entertain kids and adults of all ages for decades, cementing the legacy of this Wabbit for the entertainment industry. To honor bugs, here’s his very first episode appearance from 1940!